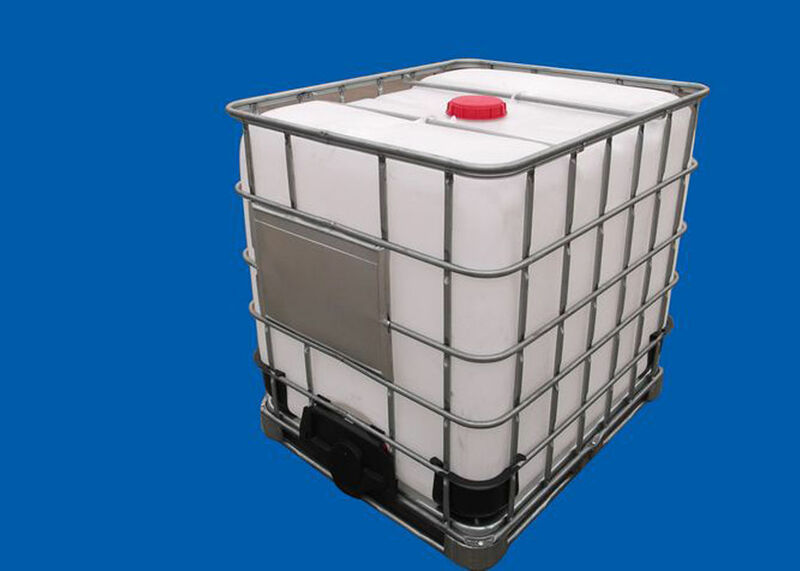 Transparent liquid, painted on the surface of concrete, and react with the concrete components to form generate hard crystalline material, reinforced cone surface hardness and strength greatly, prolong the service life of concrete. 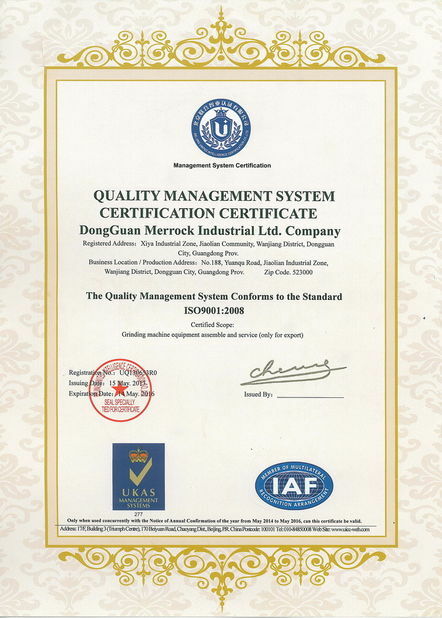 The products and imported products are mainly raw materials, product quality and product convergence. It is the leading product in the domestic with cost-effective. Other uses: military, hospitals, schools, research institutions, such as: national material storage, military combat readiness materials storage, railway distribution warehousing all with concrete or cement mortar base sites. MRK concrete seal curing agent is the best magic weapon to cure ground, impervious surface, clean sealing surface. 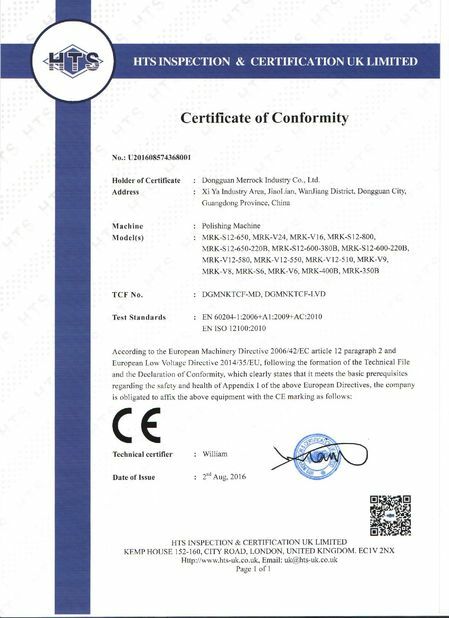 The product uses the modern high-tech nanotechnology, is a colorless, tasteless, non-toxic, harmless, new building materials, energy-saving environmental protection, solution polymerization of core technology in one-component reactive silicate and many kinds of active mixture. The products are mainly used in the new pouring concrete ground or old floor renovation, through the full penetration, the effective elements of MRK concrete seal curing agent can quickly chemical react with cement free calcium for half-water state and silicon oxide in concrete, generate colloidal crystals to fill the empty space structure, increase the density of the structure, the concrete surface layer the strong formation as sealing solid rock, greatly improve the strength and wear resistance of the surface of concrete structure, so as to obtain permanent ground dust, anti-fouling, wear resistance, hardness, compressive strength, impermeability, weathering resistance, chemical resistance, gloss, environmental protection, service life is greatly prolonged ground. maintenance costs; a choice, permanent use! A: ground sand, dust, poor strength, abrasion resistance, scratch, poor appearance ... ... ..
they scratch, repeated repair ... ... ... .
E: needs to repair, affect the production. F: if the ground to concrete construction cycle long, discontinued after the loss, and the cost is high; the most important thing is still not long shelf life! 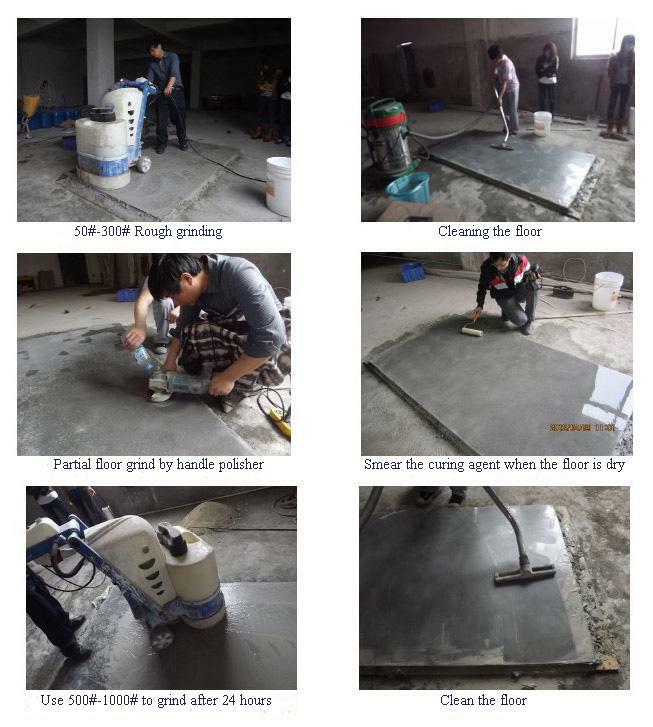 G: if the original floor construction epoxy resin or paint material will be scratch foaming, shelling and other issues after 3 - 6 months, need to repeat the construction, maintenance costs. H: terrazzo floor will be dust, what can we do to make terrazzo surface more gloss, and without dust? One-time investment, lifelong! Enhance corporate image a full range!